We are pleased to introduce you to our office. Our mission is to constantly strive to provide our patients with positive, pleasant and courteous service. We have an experienced staff who are cooperative and supportive. 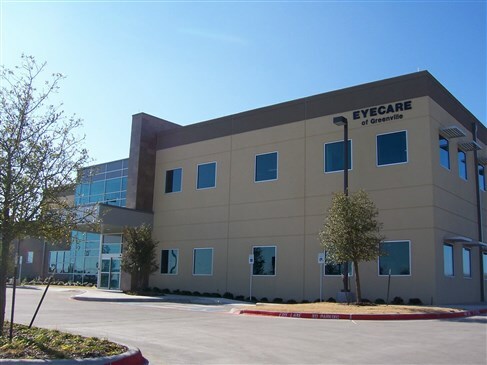 We want you to know that at Eyecare of Greenville; Dr. John Coble and Dr. Jennifer Stone will provide you with the most comprehensive and excellent vision care. 4501 JOE RAMSEY BLVD., STE 110.